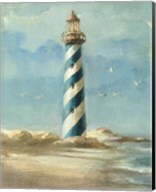 Whether you love older brick lighthouses or are captivated by the modern styles used throughout the world, be sure to enjoy CanvasGalleryArt.com's amazing selection of photographs and paintings that showcase your personal taste. 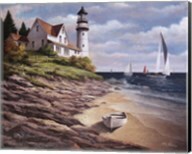 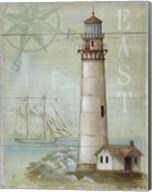 Lighthouse prints and pictures incorporate sweeping landscapes along with beautiful shorelines. 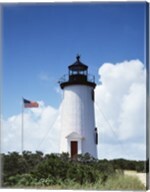 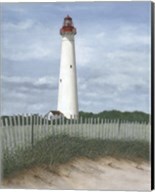 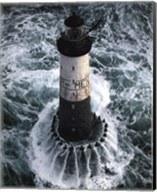 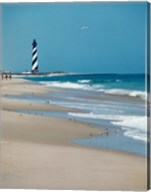 Shop for lighthouse prints and lighthouse artwork at CanvasGalleryArt.com now.